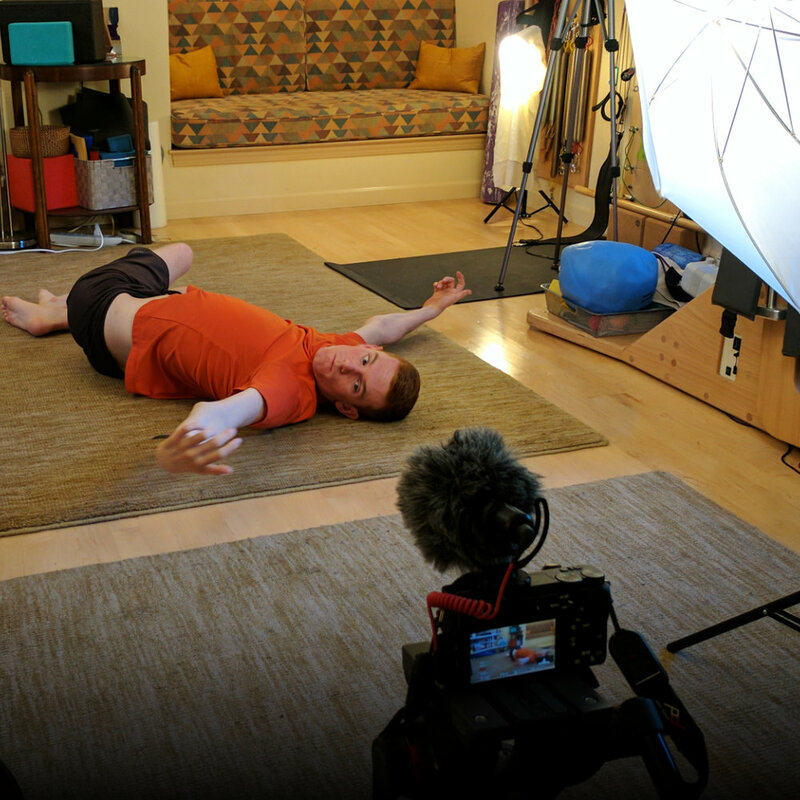 While it’s critical to team up with trainers while pursuing recovery, the real work of repatterning a body and nervous system must happen outside of the gym or studio. How you sit and move in the rest of your day is far more important in the long-term than how well you do supported by a therapist. Understanding the inner workings of the body will greatly improve your ability to connect. Know how it works, increase your awareness of what you feel, and find better ways to connect. I, Theo, have been developing this program for the last couple years and have filmed over 50 videos so far. There remains lots of editing to pull it together, but despite the draws of work and school, I'm still committed to it! 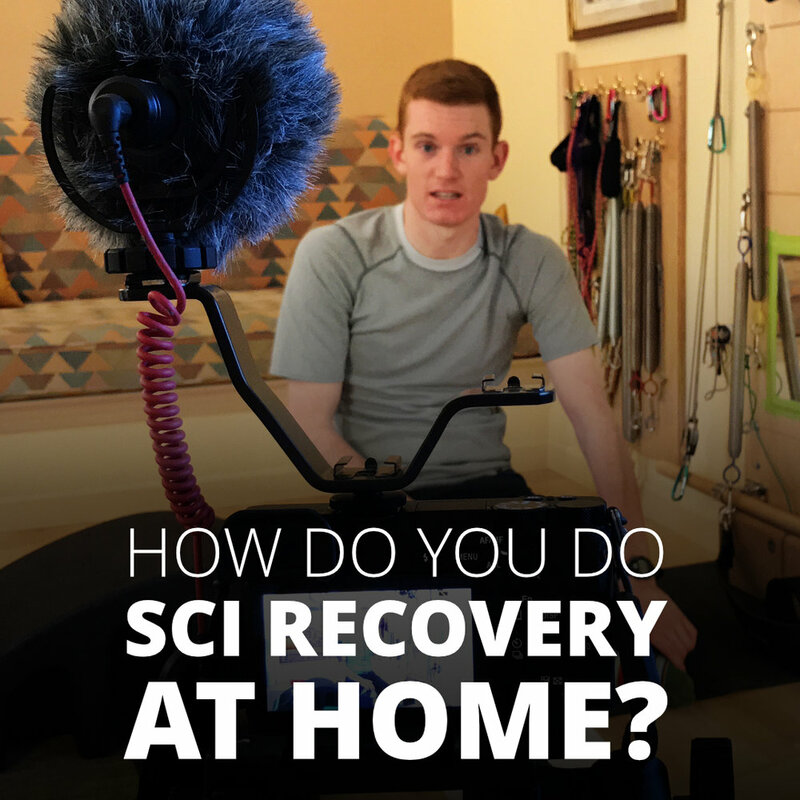 Taking ownership of recovery is something I feel incredibly strong about, and I'm doing my best to craft this video program to help you, SCI athletes, do just that.